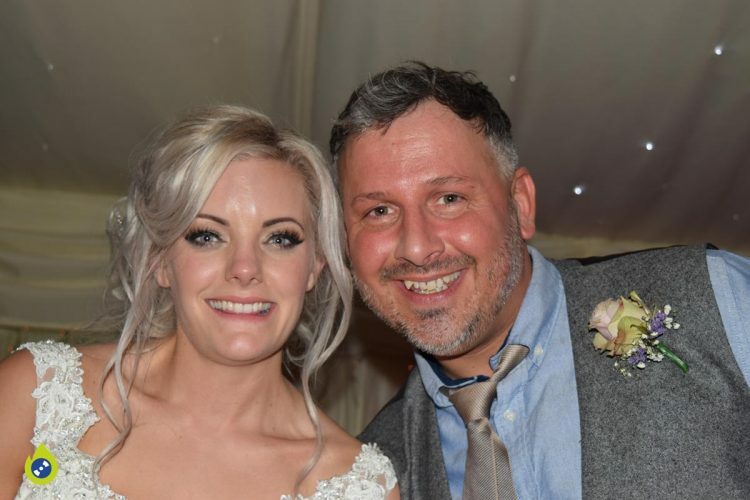 Many congratulations to Sadie & Charlie Gane. 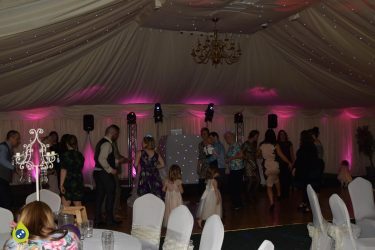 They had their wedding at the lovely Batch Country House I have never played or been there before & I must say, it is a lovely venue, with a nice big room that is draped out in white & looks fantastic for any wedding reception or event. 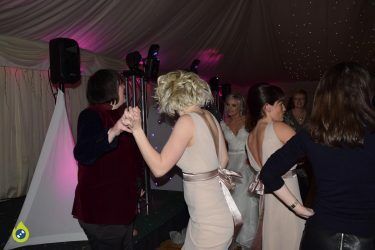 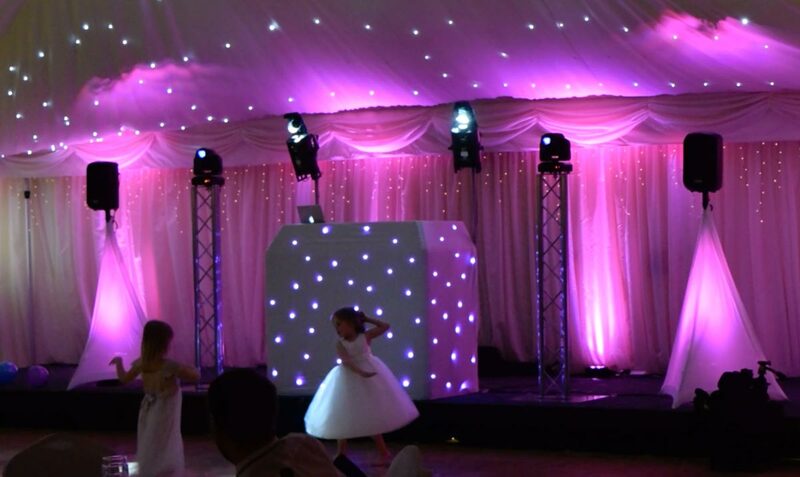 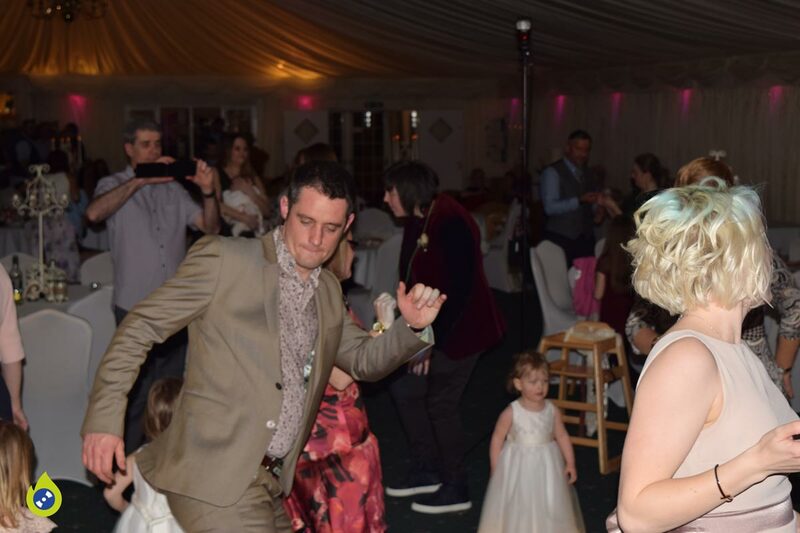 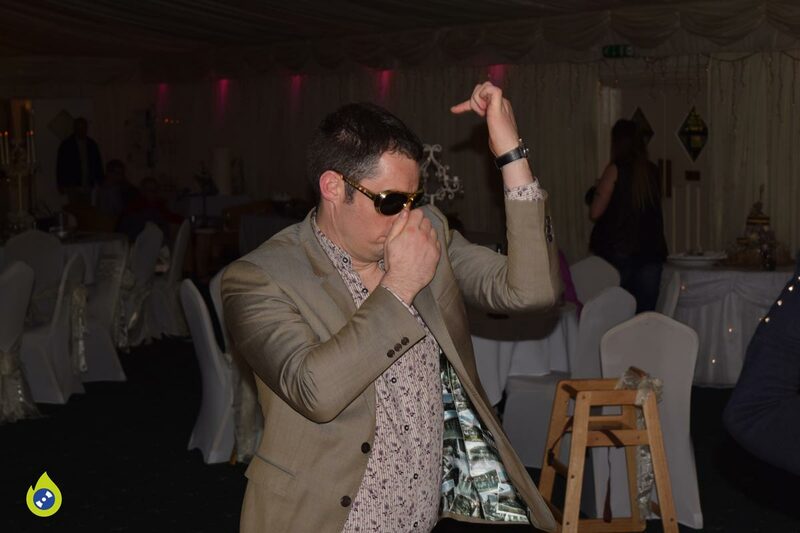 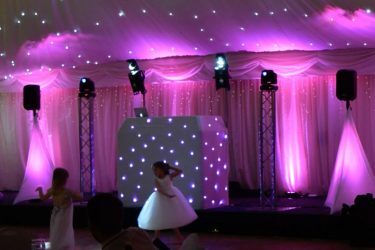 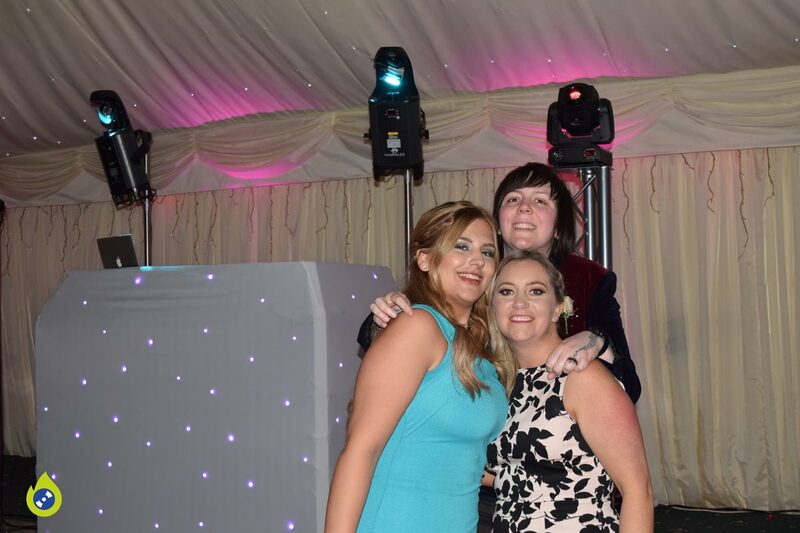 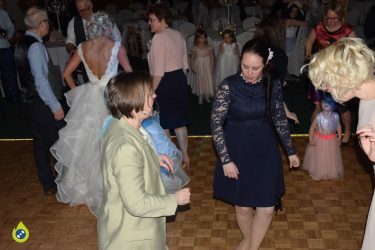 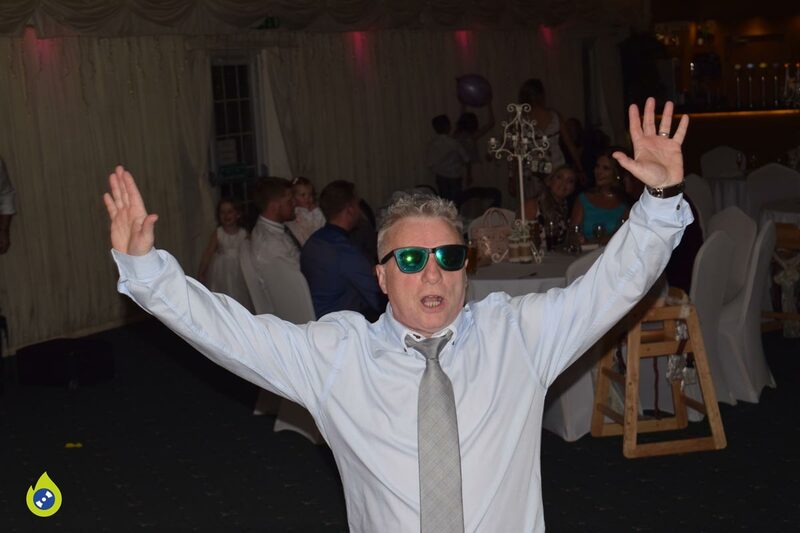 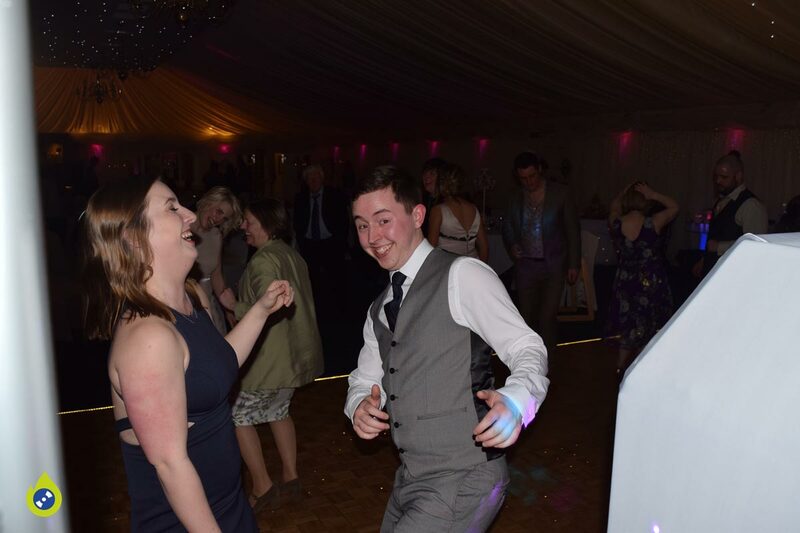 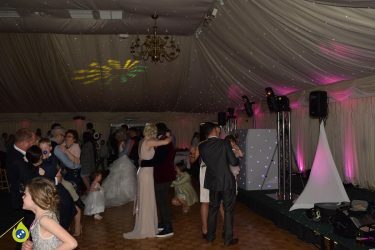 There was lots of fun on the night, with the photographer, then a slow motion video shoot, chocolate fountain & a photo booth, there was so much to do for everyone & then to top the night off, they even had a Hog roast, which was very nice mmmm. Everyone looks like they were having a great time & I wish Mr & Mrs Gane many years of happiness together, below are some of the pictures I took & you can find the rest here.